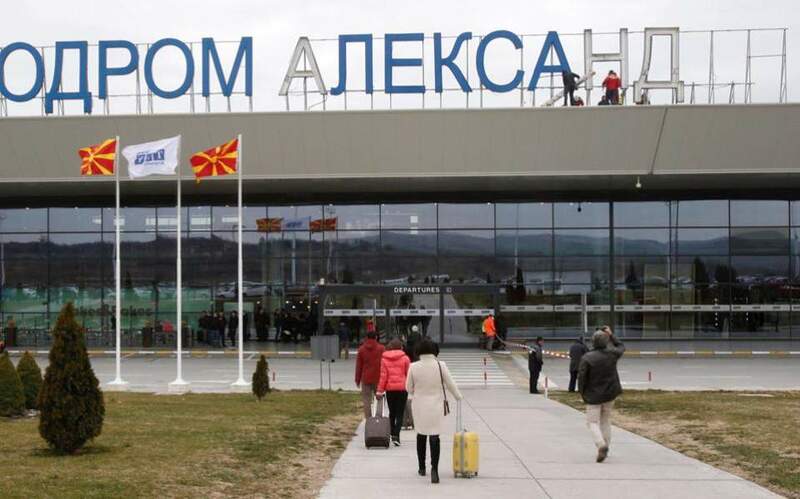 Direct flights between the Former Yugoslav Republic of Macedonia (FYROM) and Greece are set to resume after more than a decade, amid a thaw in relations following a deal to rename FYROM "North Macedonia." 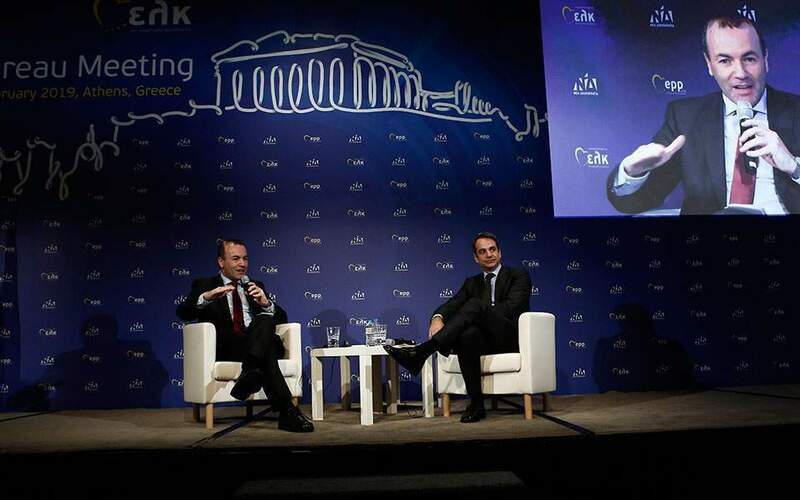 FYROM's Deputy Prime Minister Bujar Osmani plans to be on the first flight from Athens to Skopje on Thursday evening. 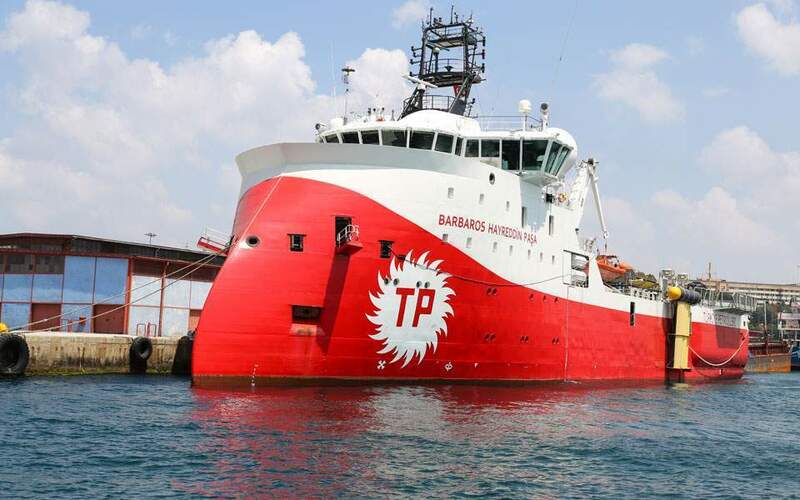 Osmani plans to be in Athens for talks with Greek officials, his office said Wednesday. TAV Airports, which operates the Skopje airport, said Greece's Aegean Airlines will carry out the twice-weekly flights. Skopje and Athens had a direct air link from 2003-2007, but it was stopped after FYROM's previous conservative government named the Skopje airport after the ancient Greek warrior king Alexander the Great, angering Athens. 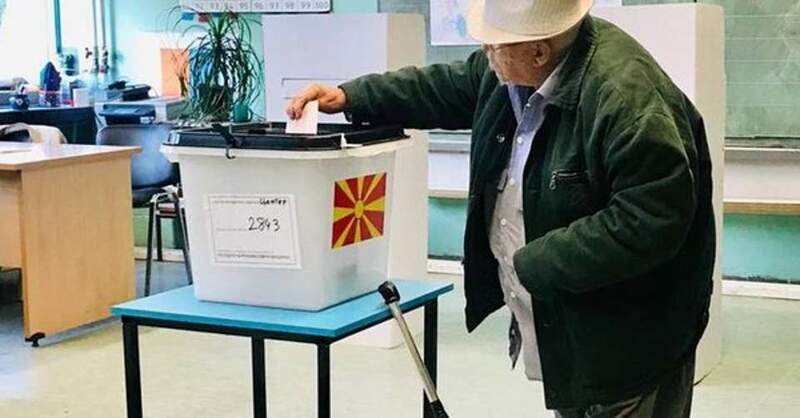 The neighboring countries were at odds for nearly three decades over the FYROM's name. Athens claimed the young nation to its north taking it implied territorial designs on Greece's Macedonia province and on ancient Greek heritage.